Hi all! 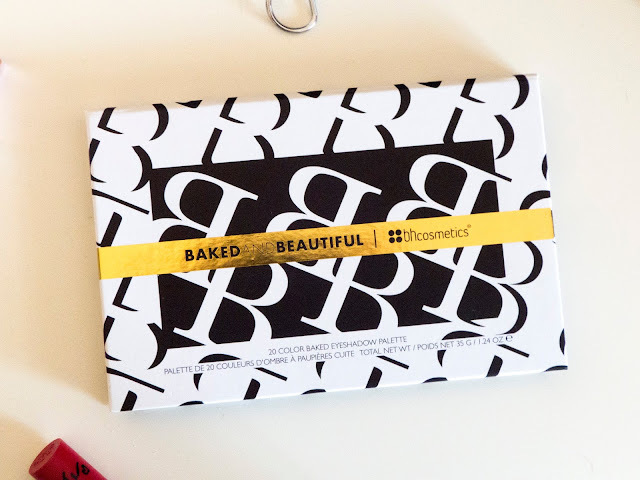 Today I'm doing a beauty post and will be reviewing BHcosmetics Baked and Beautiful palette with mirror. Beautyspin.co.uk were lovely enough to send me this palette and I was over the moon. If you want to check out all of their reasonably priced beauty products you can find their website at beautyspin.co.uk. The palette comes with 20 gorgeous eyeshadow shades, the last row being split into two which is great if you want to use them individually or to mix them together. Can we just stop for a minute and appreciate the pretty colours? The palette is so beautiful with a lot of different shades. The great thing about the shades is that they can easily be used to create everyday looks and more "out there" looks, perfect for nights out. 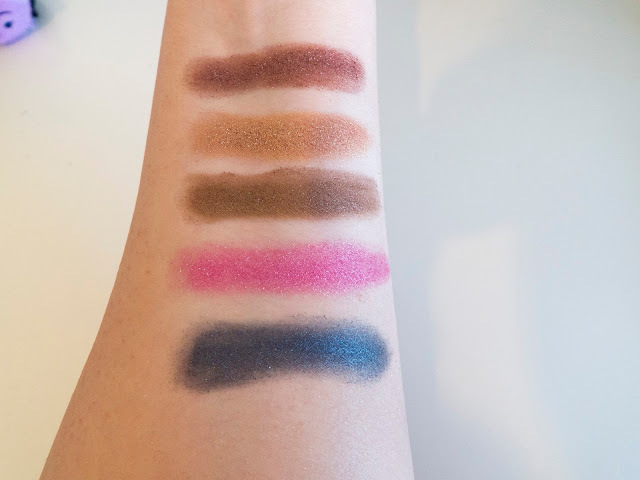 The formula is amazing, they are really pigmented and have quite a rich texture which made them super easy to use and to blend, which is ideal. Usually I get annoyed with baked shadows as they can be really powdery and leave eyeshadow everywhere (just me?) but with this palette there was hardly any excess, which made both me and my brand new white desk very happy. The staying power of these eye shadows is amazing, I tried them both with and without a primer. Without a primer they lasted for many hours and considering in Britain the weather was kind of hot, meaning I was a sweaty mess (attractive), that is impressive. With a primer the shadows lasted the whole day and did not budge an inch which I was super impressed with. So if you use this palette to create a night out look don't worry it won't be halfway down your face before the night is out. The biggest plus about this palette is that it is vegan and cruelty free (I researched just to make sure) which I think is awesome. It just goes to show that you can create great makeup products without harming animals. 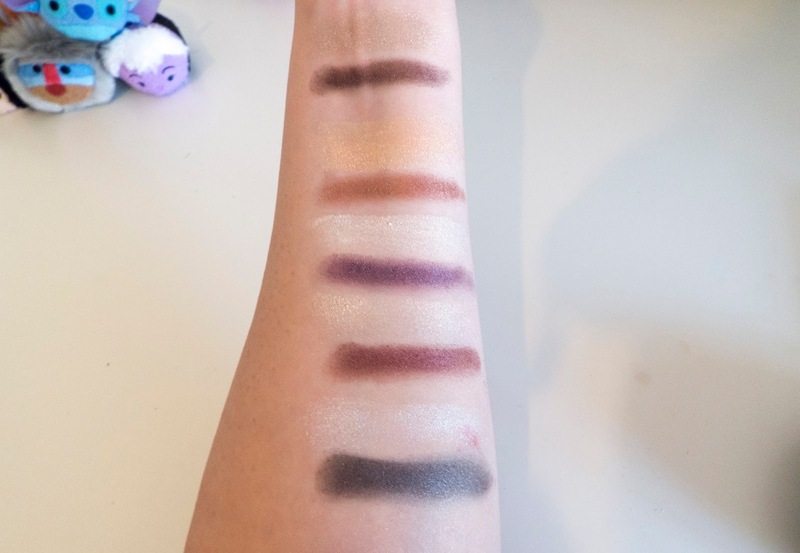 I hope you enjoyed this post have you tried this palette? What makeup products are you loving at the moment? I know I was so pleased with it and it's such great value for money! Thanks for stopping in! oh my, they look so good. 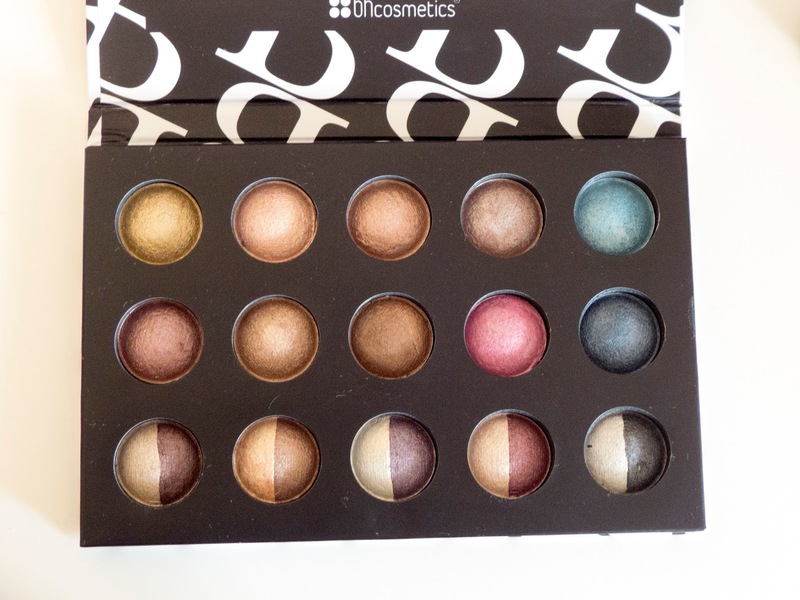 bh cosmetics does amazing palettes and is so affordable. perfect value for money. I know right? I was so pleased with the quality so good especially for it's price! I'm so pleased I've discovered their stuff I'll definitely be getting more in the future. Thank you my gorgeous friend I hope you are well and enjoying the last of the summer! This palette looks beautiful! I love the colour selection. 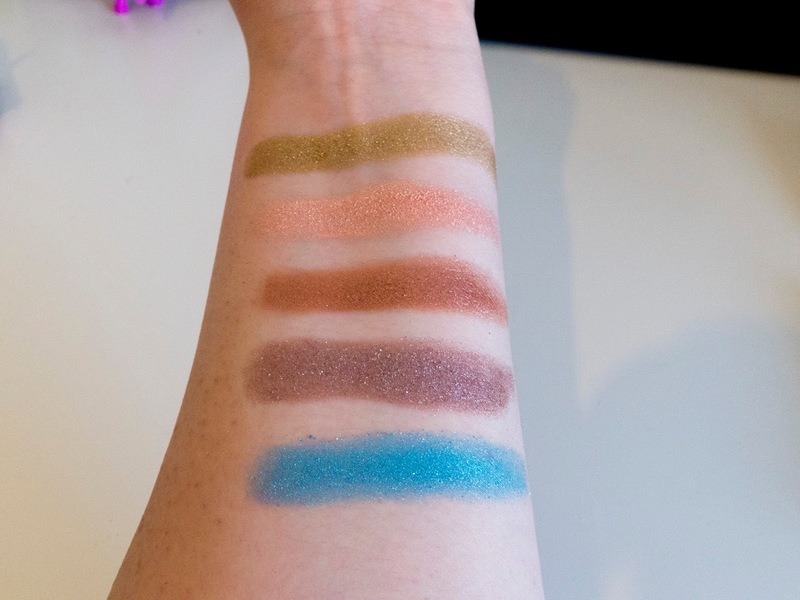 I haven't tried any baked eyeshadows for years but I really want to get hold of these. They are so good, I really recommend them! Thanks for popping in! I know right? Just shows you can make great products without harming animals! Thanks for dropping in! Such perfect shades!!! Wow! I am super impressed by all the brights and how defined they are. So great to read the pigment is strong & that there's very little fall out. I am so pleased with it it's such a great palette! Thanks you lovely I'm glad you enjoyed it!